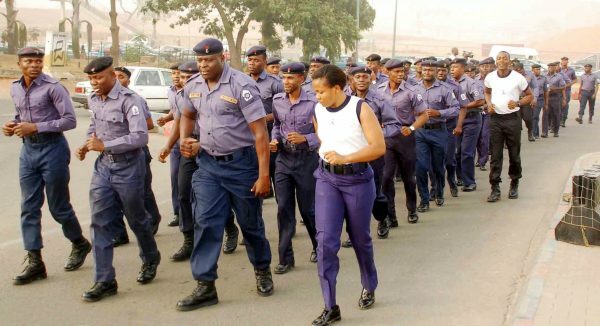 The new Flag Officer Commanding (FOC) Western Naval Command, Rear Adm. Oladele Daji, has promised to rid riverine areas of the command of kidnappers. Speaking with journalists after he took over as 39th FOC of the command in Lagos on Tuesday, Daji said that the Navy would do its best to rout kidnappers completely out of the area. “What we know about kidnapping in riverine areas is that it is on the decrease. “We are going to rout them out from the source because they don’t live perpetually at sea, they have somewhere that they operate from so we will rout them out. “What we are coming to do is to build upon what has already been done; to bring fresh ideas to some of the challenges we have out there as the maritime expands”. He commended President Muhammadu Buhari for acquiring more patrol boats for the navy. “This is not to say that we have enough because the past maritime expands, but with the use of the Maritime Awareness Domain facilities, we will use these assets provided for us to ensure we accomplish our tasks,” he said.